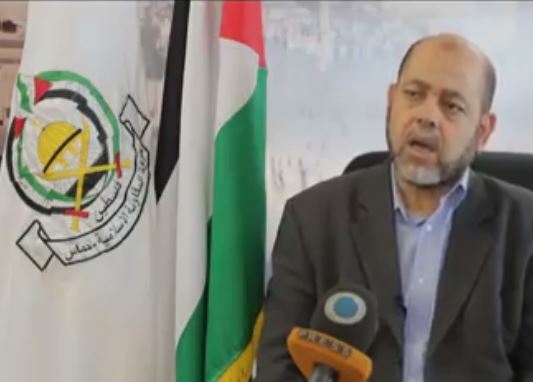 Dr. Mousa Abu Marzouk, deputy head of the Political Bureau of the Hamas movement said that Hamas is committed to Egyptian-mediated ceasefire agreement, as long as Israeli is committed too.On his Facebook page, Abu Marzouk said Hamas is not pleased with the repeated Israeli violations, adding that Israel must stop its attacks and violations. “Israel has repeatedly violated the ceasefire agreement; those violations must end,” Abu Marzouk added. “There are many regional and international parties involved in this process either by direct support, and financing, or by pressuring Israel into halting its violations,’ he concluded.